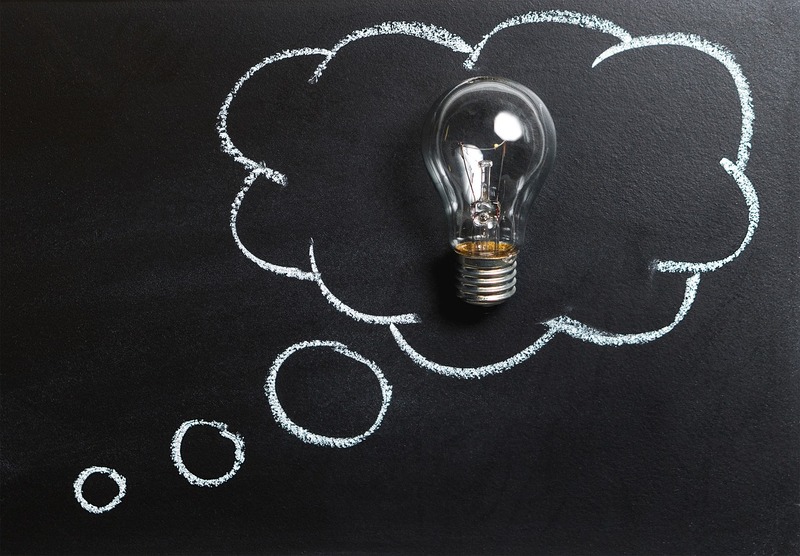 Many people who believe they’re not good at making decisions are actually not all that bad at coming up with the right decision; provided they can overcome their tendency of overthinking and procrastinating decision making. In other words, they simply suffer from Analysis Paralysis. There are a few things which can help you overcome this tendency and make better decisions based on the best possible option. 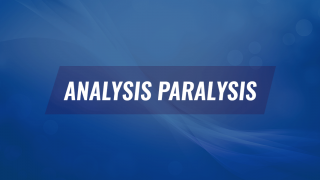 Before we dwell into how to overcome Analysis Paralysis, let’s first diagnose the symptoms. There are a number of signs which can help you determine if you suffer from decision-making woes. These include; procrastination in decision making till the last moment, overthinking without finding clarity in decision making, being unable to prioritize decision making for big and small decisions, short-term, haphazard decisions and the urge to avoid making decisions on your own to escape any possible blame in case things go south. This is by no means an exhaustible list, however, it can help you analyze if you have issues with decision-making which need to be fixed! 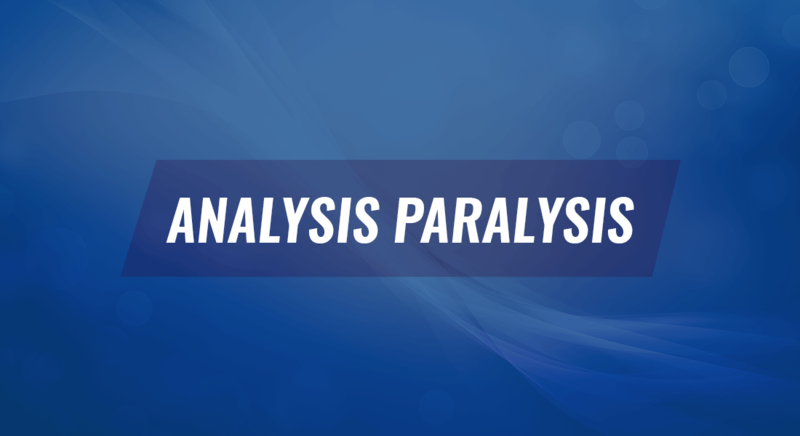 How to Overcome Analysis Paralysis? Analysis Paralysis is easier to overcome then you might think. In fact, you can spearhead decision making and make the most out of your opportunities by simply following a few steps. The below mentioned tips can be useful for decision making not just at the workplace but also in personal life or when exploring options for reaching those elusive life goals. Prioritizing decision making is the first step in making better and timely decisions. You can look into three of the following aspects when prioritizing decisions. To overcome your decision making conundrum, you can begin by prioritizing decision making. 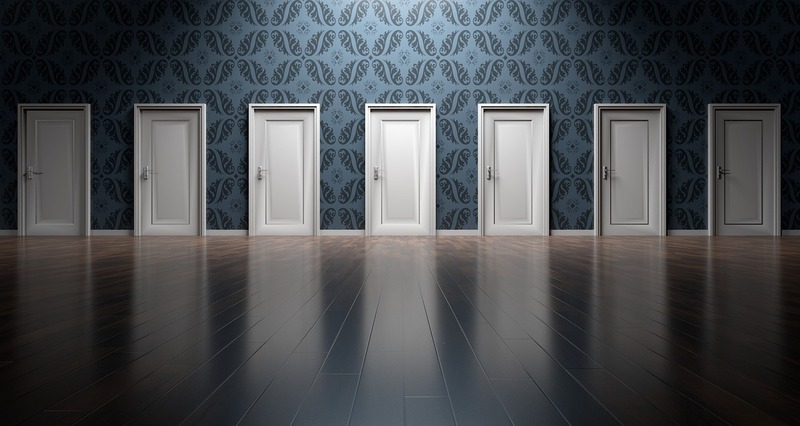 You can give more preference to big decisions, which are more important, compared to smaller decisions which might not be all that important or don’t have the ability to have a significant impact on your business, job or life. You can also create lists or write down decisions that need to be made to prioritize them according to need. 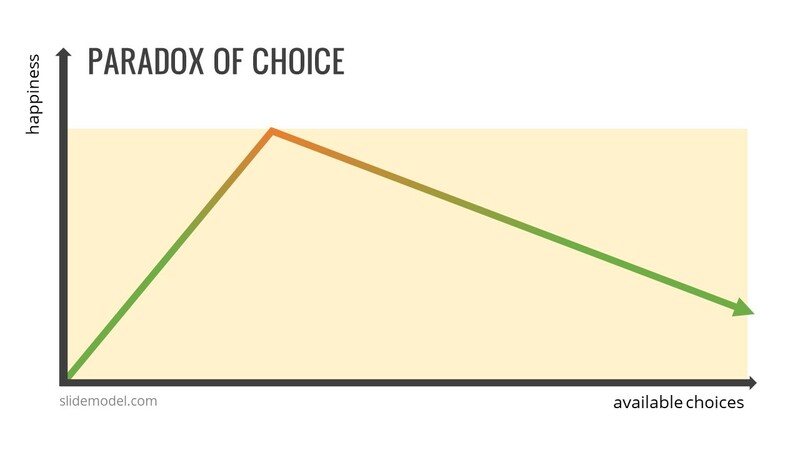 When prioritizing decisions, see which ones are more immediate. You can add the less pressing decisions down the queue; however, you will have to ensure that they too aren’t delayed unnecessarily later on. More urgent decisions can be looked into as a priority, these might include both big or small decisions which need to be made sooner. Whether you’re making a small or big decision, you should consider its implications. Some decisions will have a short-term impact, whereas others will have more profound implications. You should consider decisions which are more immediate with long-term implications in your high priority list. One of the factors which can exacerbate Analysis Paralysis is procrastination. In a previous post we explained how to overcome procrastination, you can use the tips from our post to ensure that you can overcome procrastination. As mentioned earlier, you should prioritize decisions and focus on the more pressing ones first. You can set timelines and also visualize your decisions in the form of PowerPoint timeline slides or cause and effect diagrams to better focus on decision making. It is important to be aware of what you intend to achieve to make effective decisions. Be it your business related decisions, a decision related to your job, school assignment or personal life; you should be clear headed about your objectives. If it helps, you can write down your objectives to make sure that you are able to assess the goals related to the decision you are about to make. Once you have identified your objectives, you can look to consider all options, followed by eliminating the bad ones. This will help you identify the potentially good options and narrow down the best possible outcome. You can also seek help from a friend, colleague or family member to help you in this process. When identifying and eliminating bad options, it’s best to seek advice from multiple people to see which options stand out as the best and the worst in the opinion of most people. This can help you consider various options and learn from the experiences of multiple people. It will be even better if the ones you’re seeking advice from have some experience with the subject at hand. For example, if you are making a decision related to an investment in a venture, a financial expert or entrepreneur who has worked on a similar venture can give you some insight into market conditions, financial risks, supply shocks, etc. If possible, you can opt for small decisions to test the waters. For example, a pilot project might require less investment to test the results before you opt to make a large investment. The same rule can be applied to other aspects of life, such as testing the reaction of somebody (e.g. a boss, colleague or peer) when dealing with them to see what ticks them off and what does not. Certain bosses will allow innovation to a certain degree, whereas others can be more open to trying new things. Knowing what works and what does not, be it in the case of a business venture or people in general; can be easier when you test the waters first. Making smaller less risky decisions can help you pave the way to something bigger and better, while giving you the much needed insight into the potential pitfalls. Needles to say, you will eventually need to proceed with the best possible option. Remember, there is no guarantee of success, however, it will be the most rational choice that you could identify in such a case, and course correction will be a lot easier (as explained below). Even the best and most rational decisions can have pitfalls. Therefore, it is best to analyze your decisions at each step. You might have heard of a baseline analysis which is used to assess the initial circumstances tied to a project in order to determine progress. The midline serves as the means for course correction by performing an assessment in the midline of the project, whereas the endline assesses the final results. Applying them mechanism to decision making too can be helpful, as well as for your projects. 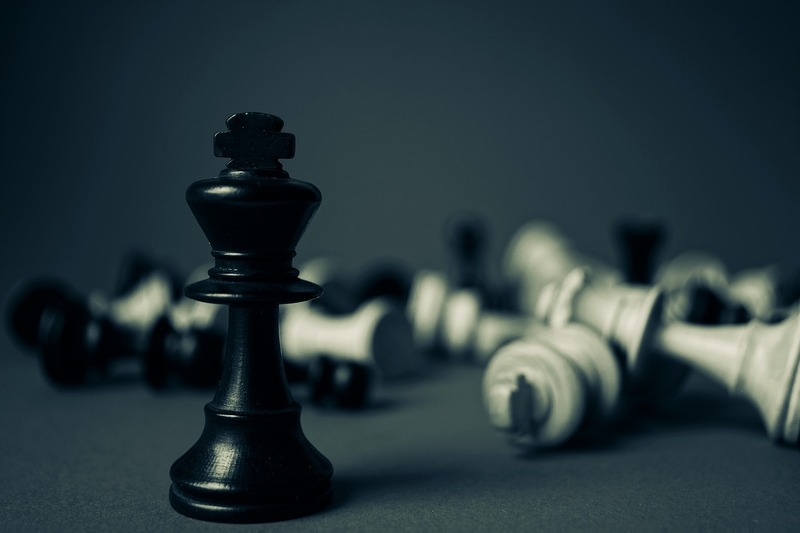 You can analyze the initial situation, see how the decision is leading up to your objectives and make course correction as necessary to avoid major pitfalls. Remember, regardless of how good a decision may seem, there are always factors beyond your control, as well as things no one can truly determine. The key is that you don’t suffer from Analysis Paralysis and make the best possible decisions and analyze them to ensure that you can try to keep things on course. There is no guaranteed formula for successful decision making and many times it’s actually trial and error which helps improve decision making. However, you can be sure to improve as you take more decisions, which means taking more risks. People who fail to take risks often stagnate, be it in their careers or personal lives. If you dig deep into the lives of successful people, you will notice two common things in the lives of most such people; the first is that they dared to take risks, the second they faced a lot of failures. The latter means bad decisions. Hence, bad decisions aren’t always a bad thing if they can help you learn and improve. Colonel Sanders, the founder of KFC faced 1,009 rejections for his recipe before it was accepted, Thomas Edison was considered “too stupid” for school by his teachers, Walt Disney early in his career was told he “lacked imagination” and even the great Albert Einstein was deemed handicapped early in his life. These people went on to achieve success in ways may dream to replicate. Regardless of failures the one thing you would find consistent about such individuals is their ability to take risks and not be bogged down in decision making. Hence, Analysis Paralysis will get you nowhere and might even end up ruining your chance to do something important. Make sure you don’t let that happen.